The Driveway company are a family business covering the North East. We have worked in the paving and landscaping industry for 36 years. We take great pride in all the work we carry out. Our company is a Marshall’s approved landscape contractor and driveway installers. Assuring you of quality workmanship as all installers are employed direct with our company. We do not use subcontractors. 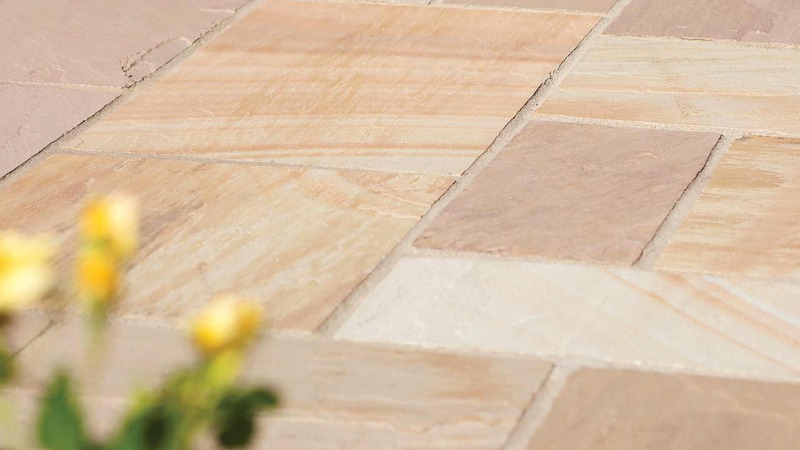 We use the best products on the market, from Marshalls,Tobermore and Natural Paving, which come with a minimum of 10 years product failure guarantee. See our guarantees page for more information. All our installers are qualified to a minimum of NVQ level 2 with supervisors qualified to NVQ level 3 standard. Putting us ahead of our competition with our in house skill base. Our machine operators are qualified CPCS / NPORS operators. Assuring you that your driveway is built on the best foundations to current British Standards. Ensuring that your new driveway or paving project is money well invested. To back this up our 10 year guarantee gives you piece of mind. The installation of paving and driveways, to both the domestic and commercial marketplaces. Whether you want a modern contemporary or traditional look. Our in house design team, will take your initial idea and turn it in to reality. The Driveway Company pride itself on customer satisfaction and the ability to create our customers dreams, whilst falling within their budget. All our work is carried out using leading brand manufacturers such as: Marshalls, Thomas Armstrong, Bradstone, Natural Paving, Tobermore and many more. Please see our collection of gallery for Driveways, Patios, Paths, Steps and Kerbs.